I have been gone WAY to long, but no worries because I am back and I’m not leaving again anytime soon. The end of April was a really complicated time for me and I made the decision to get away for a little bit and clear my head. I also took some time off from BBB so that I could re-gain some of my creativity. I was beginning to feel as those things were becoming a little mundane and I needed to figure out a way to bring new life to Brittainy’s Beauty Bag, so that’s what I have been doing these last 4 months. My next step was to find a name for this emphasis cosmetic line (now THAT people was a challenge..geesh)! I went through every name I could possibly think of (and let me tell you, most of them retched)! Once I realized that I just needed to stop thinking about & that it would come to me one day just out of the blue, when I least expected it, that’s when it happened! So, one day I was riding with my mother, talking her ear off about this BRILLIANT idea that I had to start my own cosmetic line, when I had the notion to ask her opinion about what I should call this company and before I could even finish the sentence she said “FATE…FATE Cosmetics!” Now, I am going to be honest, I wasn’t terribly thrilled when she blurted out this random name but I went with. Once I got home that evening I looked up the definition of Fate ( now people don’t act like that, I knew what fate meant but I wanted the Websters definition) and when I read it, I fell in love instantly, it gave me chills. Everything that I had been through, up until the point of when I had my BRILLIANT idea, was all wrapped up into two short sentences in this big book filled with thousands of words…I couldn’t help but think that it was nothing short of a miracle. So, with that being said I would like for all of you to know that coming this Fall Brittainy’s Beauty Bag will launch it’s very own cosmetics line called FATE Cosmetics!!! Wooo Hooo!! I am SO very excited to share this news with all of you and I hope that you will continue to support BBB! I will be sure to keep you all updated on the progress of FATE Cosmetics and be on the look out for some other GREAT changes within BBB! 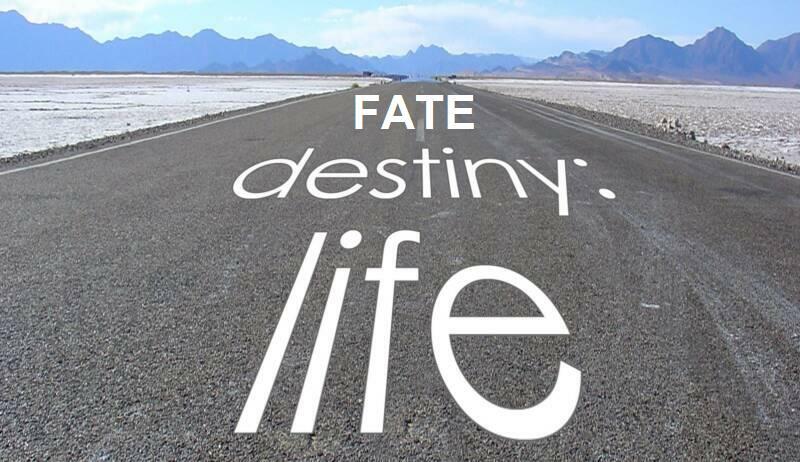 Thank you for all the love and support and remember…”It Was Fate” that brought us together!